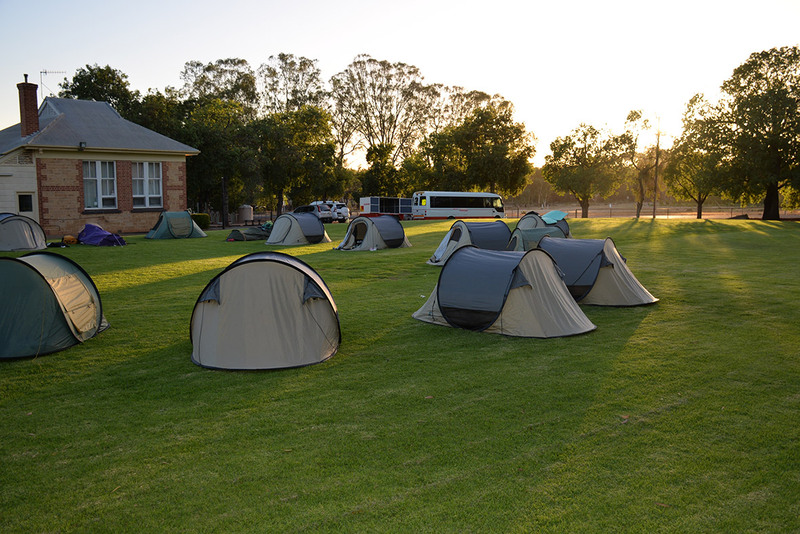 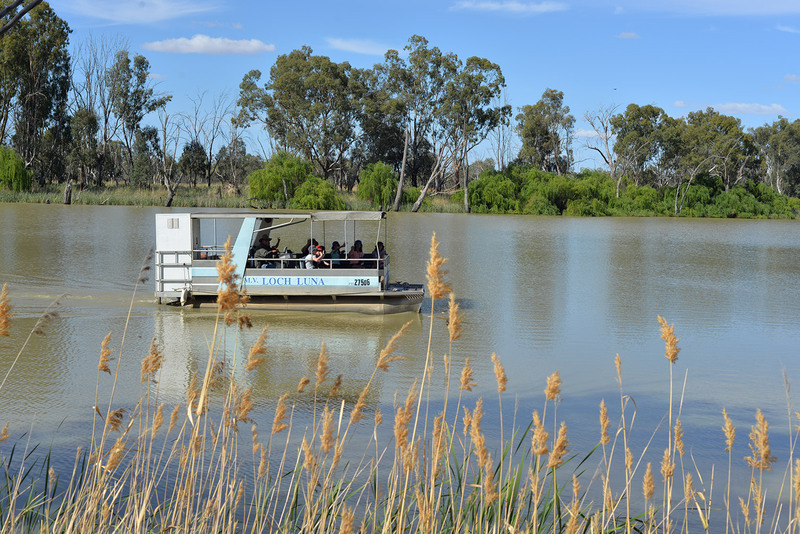 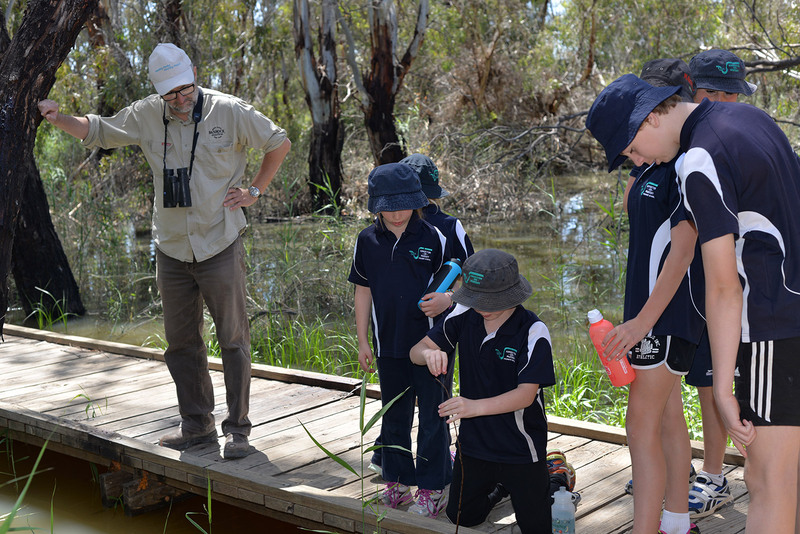 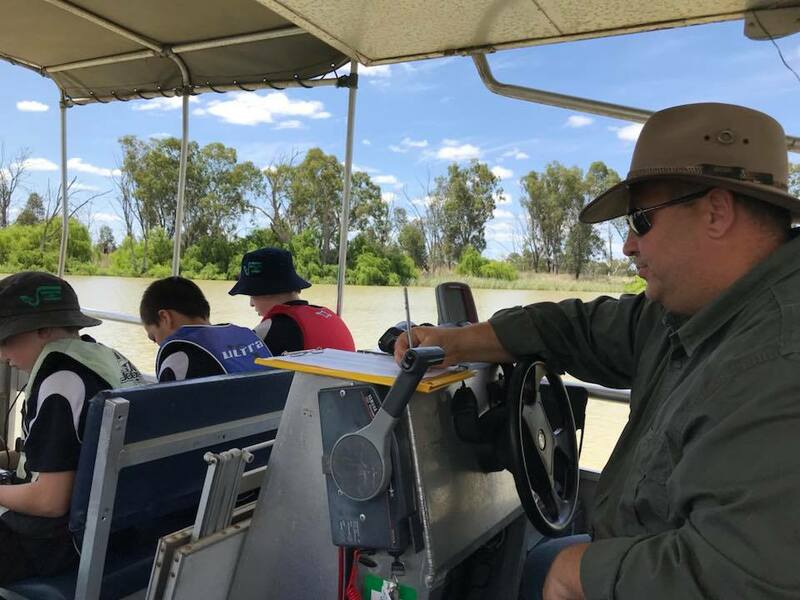 The school offers Riverlinx camps to other schools interested in learning about the River Murray and its extensive water and bird life. 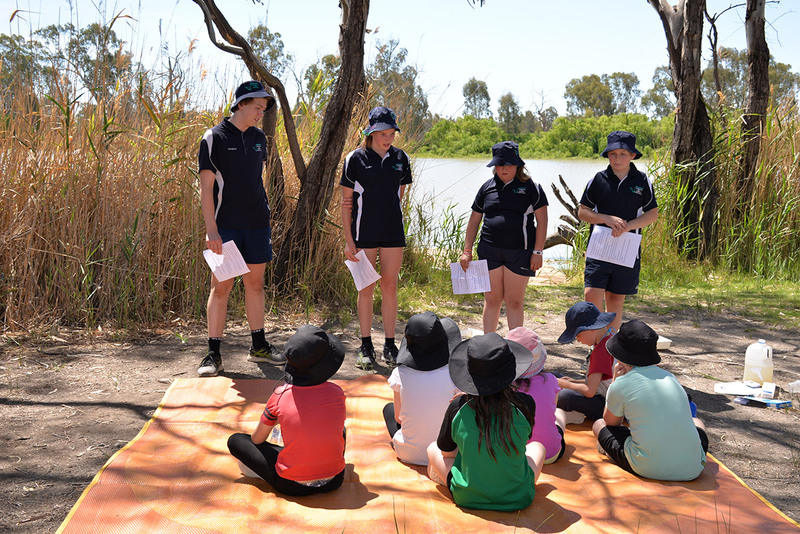 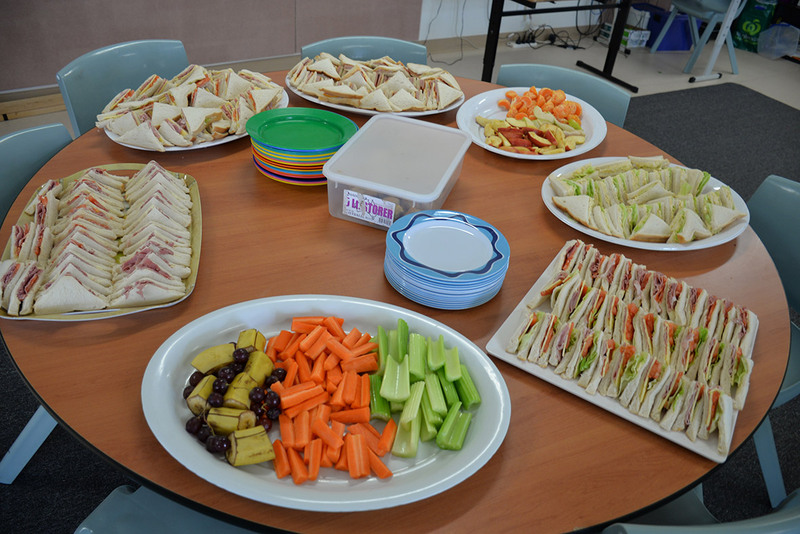 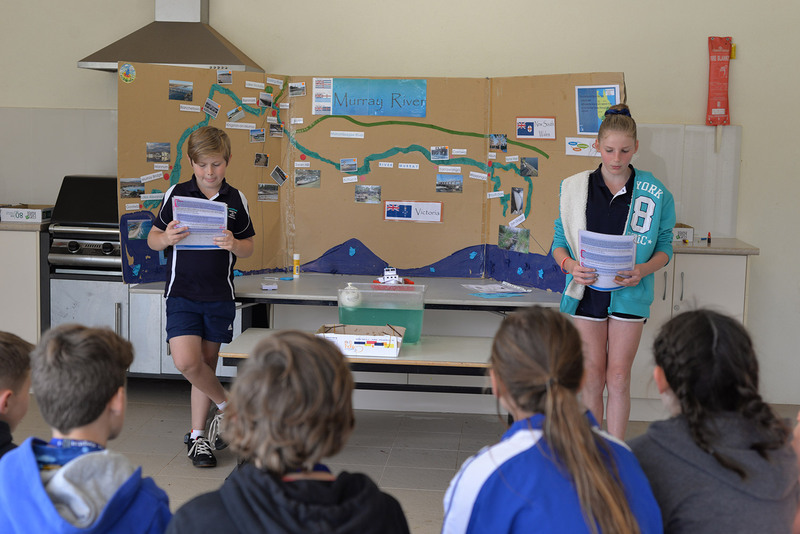 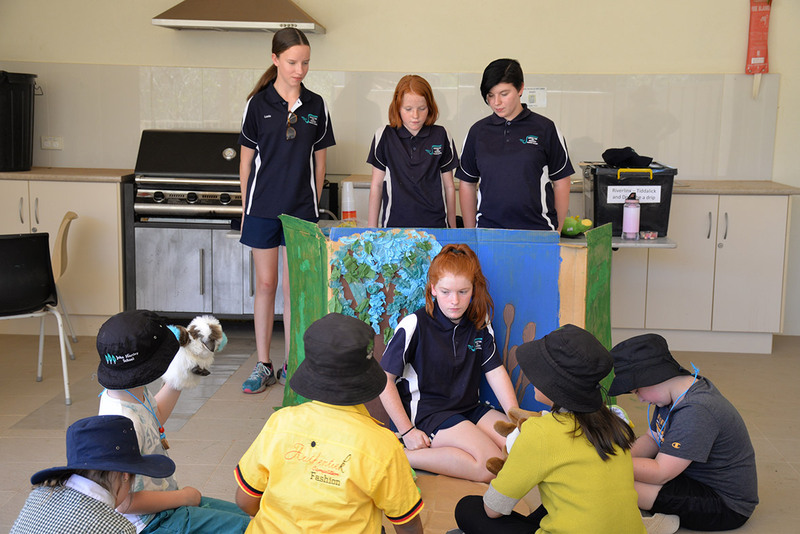 It also teaches students things about the environment in general for example; why you can’t enter the Riverland with fruit in case of Fruit Fly or how worms are excellent when you need to get rid off food scraps. 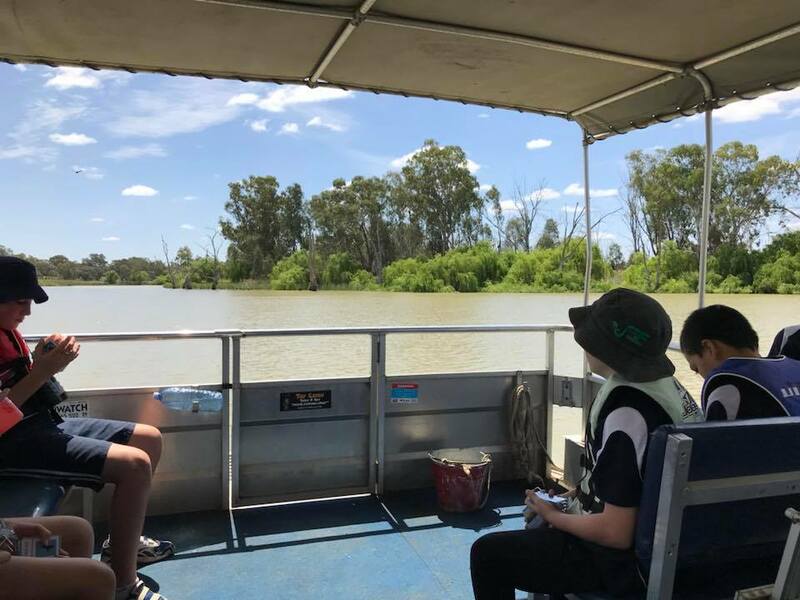 We also allow students to go down to the jetty to see how we test the water health and go bird watching on Carl’s Loch Luna Cruise. 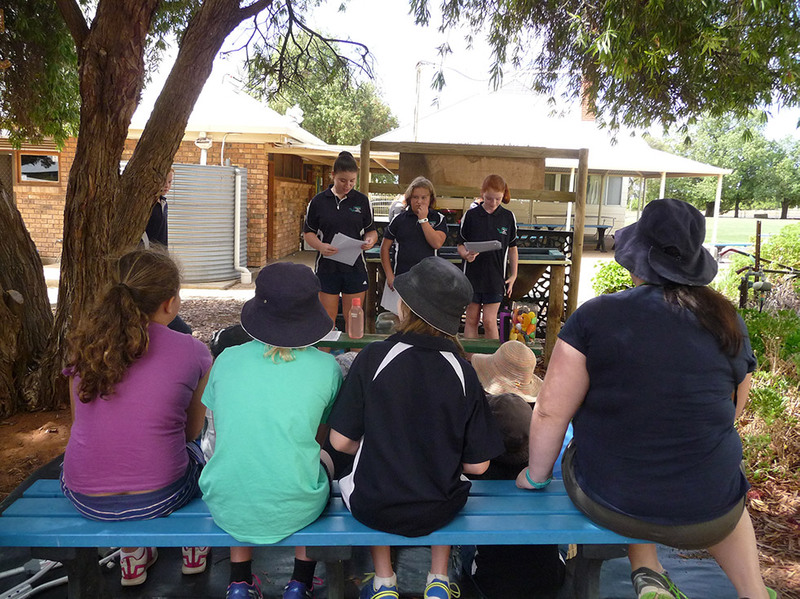 HAVE YOU FOUND ONE OF OUR ROCKS AND FOUND YOUR WAY HERE BY SCANNING THE QR CODE? 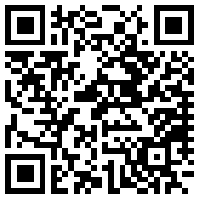 Scan the other QR Code (or the one below) and you will be taken directly to our Facebook page so you can leave a comment and/ or photo of where you found the rock?